Our story is about building strong relationships and providing award-winning commercial construction services to our clients throughout New England. Our story is about commitment to outstanding customer service. 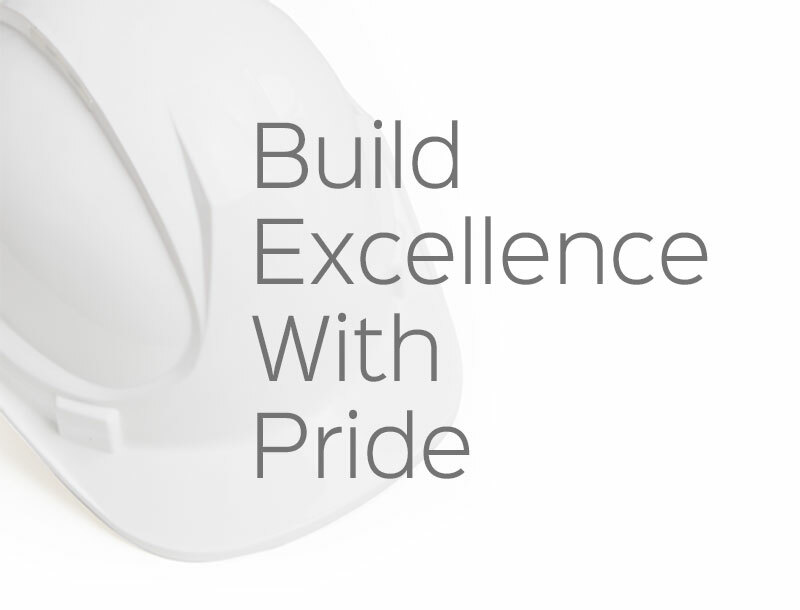 We believe every successful construction project requires honesty, integrity, and quality. We deliver with clear communication, innovative processes in our safety, performance, and project management. Our story is about reliability and high standards of excellence. We deliver with multi-service expertise, a well-trained team of craftspeople, and the technology to ensure we meet deadlines and budgets. Our story is about being good neighbors. We support the communities where we live and work giving our team the opportunity to participate in a variety of community service projects.